CLEVELAND— As the Cavaliers season came to an end with a Finals sweep over the weekend, it’s time for end-of-season report cards. 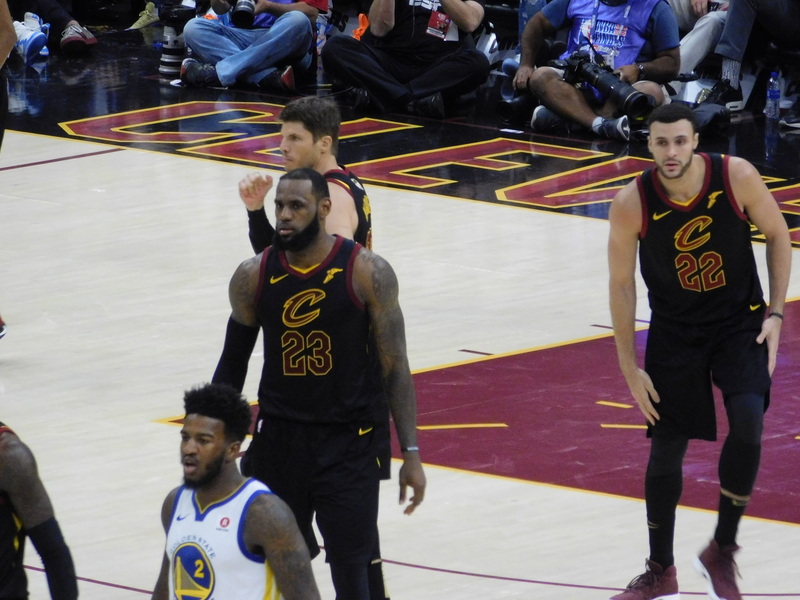 In Part 1, we will examine the seasons of LeBron James, Tristan Thompson, Jordan Clarkson, Larry Nance Jr., Jose Calderon, Ante Zizic and Tyronn Lue. Part 2, written by Eli Mooneyham, can be found here. Click through the gallery below to see each individual’s grade. It’s hard to imagine giving LeBron James anything less than the highest possible grade. He averaged 27.5 points, 8.6 rebounds and 9.1 assists while shooting 54.2 percent from the field and 36.7 percent from deep during the regular season. Both the rebounding and assists numbers were career-highs. James also scored his 30,000th career point, becoming just the sixth player in league history to do so. In March, he scored in double-digits in his 867th consecutive game, breaking Michael Jordan’s record. For the first time in James’ career, he played in all 82 games— 104 in total with the playoffs. In the postseason, he somehow found a way to up his output even further. 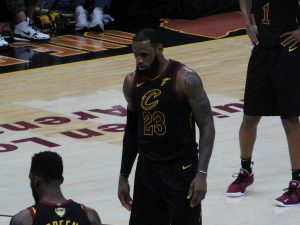 He averaged 34 points, 9.1 rebounds and 9.0 assists, dragging a team that seemed at times unlikely to get out of the first round all the way to the Finals. In a season of ups and downs and roster turnover, James proved time and time again that he was the only real constant for the franchise. No matter what James decides to do this offseason, it’s hard to argue that he gave anything other than his best this season. When you look at all his accomplishments, it’s really disappointing that he won’t get more consideration for league MVP.